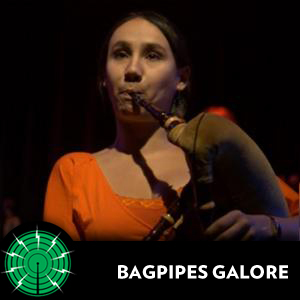 ever recorded gaitas in 1904 to the latest modern electro-rock sounds. Here is also a youtube clip showing a recent group, Hableas Hainas, on stage. of pipes or such a good collection of music.